Huxley, Hunter Game, Maceo Plex, Andre Lodemann, Claptone and more. This is a 16 track mix of the best and exclusive Deep Tech House Tracks that&apos;s killing all dance floors in the House clubs, raves and radio stations... 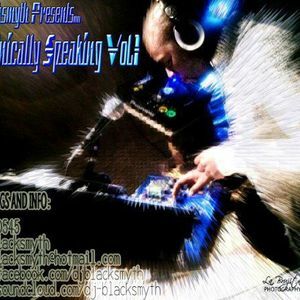 So please take out some time have a good listen..
DJ Blacksmyth Presents... TECHnically Speaking Vol.2 out veryyyyyy soon! !